My name is Jade and I am a lover of myth and fairy tale. (This is related to the topic, I promise.) I have grown up in a generation where the way fairy tales are brought to life in cinema has been constantly criticized on one hand and praised on the other. The original stories were seen as something pure that shouldn’t be adjusted for mass appeal. I actually used to be very much in this camp until the day I realized that my issue was much less with the Disneyification of fairy tales and much more with a fascination with dark and gory story lines. Here’s the thing: Stories are not a static and staid thing. They grow and change with generations. Even the Brothers Grimm themselves cleaned up the stories they heard so they would be more palatable to children. Fairy tales grew as folk tales grow, changing from teller to listener to teller. A story that is frozen as only one thing is not a story that will survive and retain relevance through time. 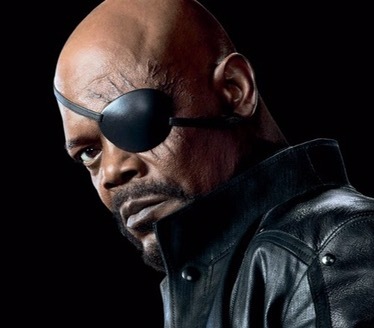 Can anyone even picture anyone else as Nick Fury? There is a huge lesson here that I think certain pockets of nerd culture could learn from. Personally, every time new casting or a comic that is bending gender or race is announced, I get a little excited. It’s not a guarantee that the finished product will be good, but more representation of women and PoC is not a guarantee of something being awful. At the same time I’m excited, part of me is just waiting for the other shoe to drop. Let’s for the sake of argument call this shoe the “old vanguard”. They are people who fondly remember a time when nerd culture was a bastion of white male dominance. It was the equivalent of the tree house with a “no girls allowed” on it. Times have changed though. In the fifteen plus years I’ve gone to conventions I have watched more women and PoCs attend them. I’m well aware that it’s never been the fact they didn’t like comics and sci fi and fantasy, but there is a growing acceptance and welcoming atmosphere. That’s important. It changes the demographic. In changing the demographic, the stories also change. We get female Ghostbusters. 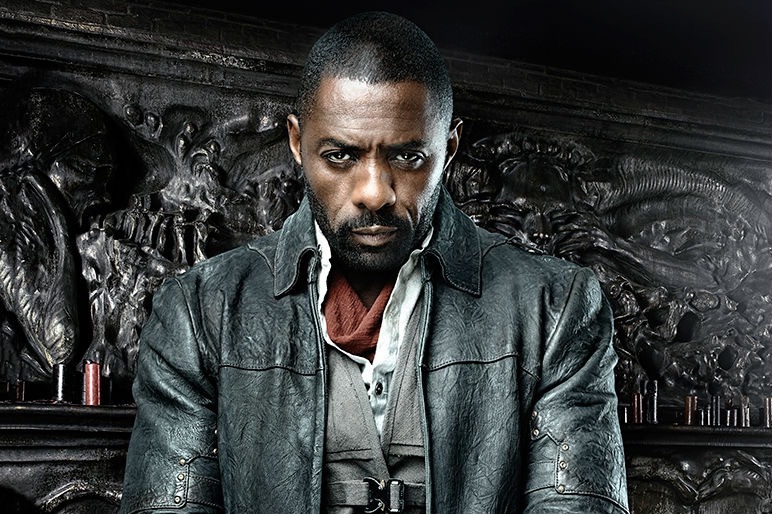 We get Idris Elba as Roland from the Dark Tower. 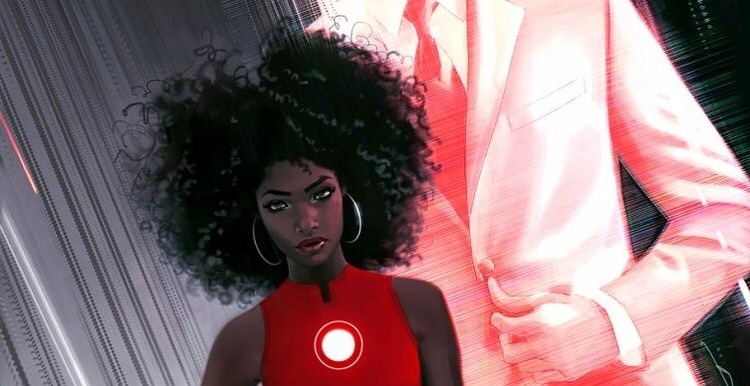 We get 15 year old RiRi Williams as Iron Heart. We get Zendaya as Mary Jane. We get Miles Morales as Spiderman. We get Samuel L. Jackson as Nick Fury. These are a few examples. What they all mean is: We get to see ourselves on screen and in media. We get to see the stories evolve to reflect that more women are in STEM now than ever before and things are looking even better for the next generation. We get to see stories where a black man is the hero and the villain and is fully humanized. We get to see the stories grow up and show that we are all heroes. We are all villains. Not just straight white males. And maybe that’s the real root of their anger. The stories are evolving, because society is evolving and old modes of guaranteed power and position are shifting. The status, as Doctor Horrible would say, is not quo. That’s not necessarily a bad thing though and here’s to continued changes and improvements in nerd culture and at large.